Join my chat at 3 p.m. on Thursday to discuss the Detroit Lions (9-6). The team is preparing to face the Green Bay Packers (9-6) on Sunday night with the NFC North title on the line. The Packers won the first matchup this season at Lambeau, but the Lions have won two of the last three at Ford Field. Join a chat on the Detroit Lions (9-4) at 3 p.m. on Thursday. 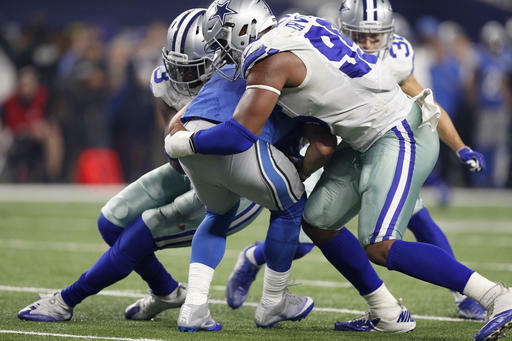 They are preparing to play the N.Y. Giants (9-4) on Sunday at MetLife Stadium at 1 p.m.
With a win over the Giants and a Packers' loss to the Bears the Lions can clinch a playoff spot. 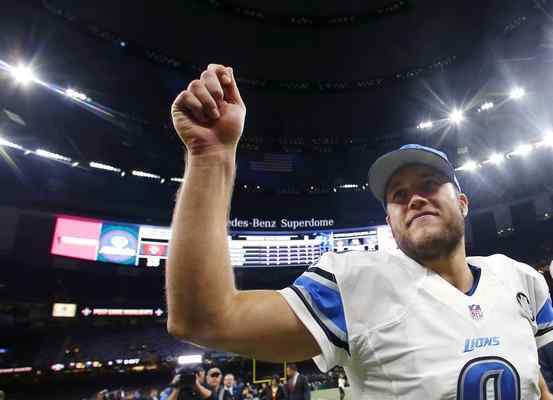 Join the weekly live chat on the Detroit Lions at 3 p.m. on Thursday. 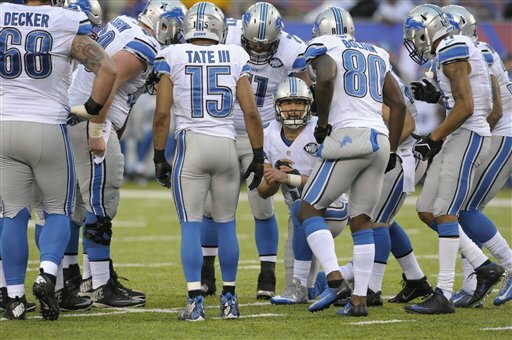 The Lions (8-4) are preparing to play the woeful Chicago Bears (3-9) on Sunday at Ford Field. 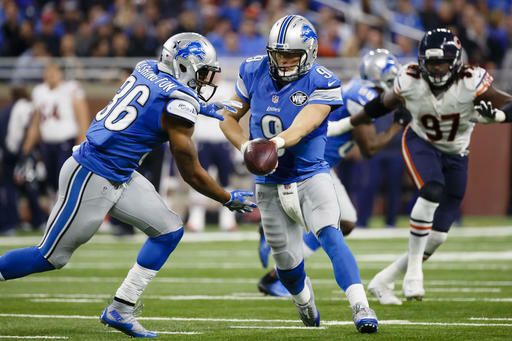 Detroit will take the Bears seriously despite their record. The Bears won the first meeting in Week 4 in Chicago.